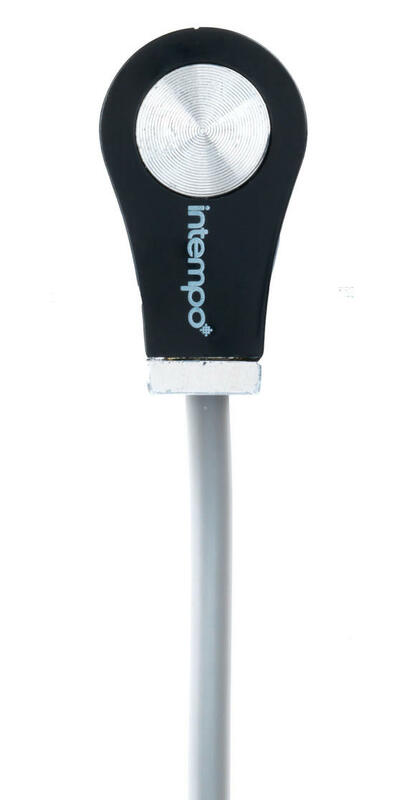 Listen to your favourite music as you workout with this Intempo sport earphone set, featuring earphones and a comfortable fit touch screen armband. 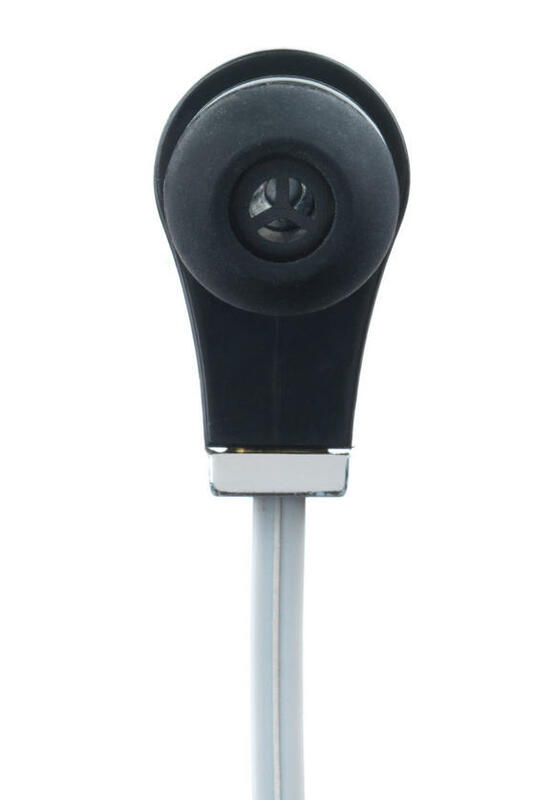 Suitable for most Android or Apple hones, simply place your Smartphone into the armband, plug in the earbuds and stay motivated with the amazing sound quality. 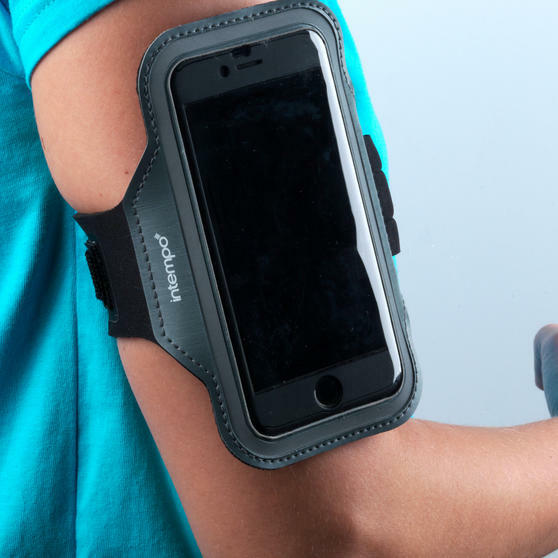 Secure your device using the adjustable armband while the clear screen is ideal for easily accessing the controls so you can skip songs and change the volume effortlessly whilst you work out. 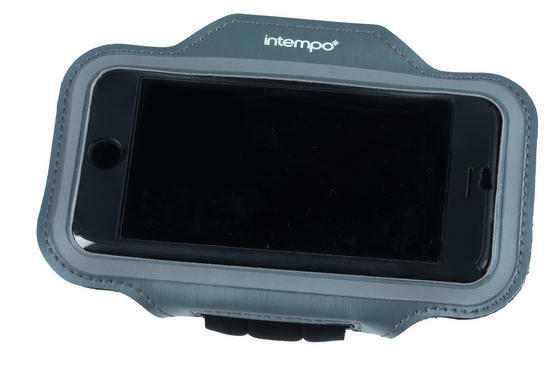 Stay motivated with music as you run, walk or dance using this practical and stylish Intempo Running Armband Set with Earphones. 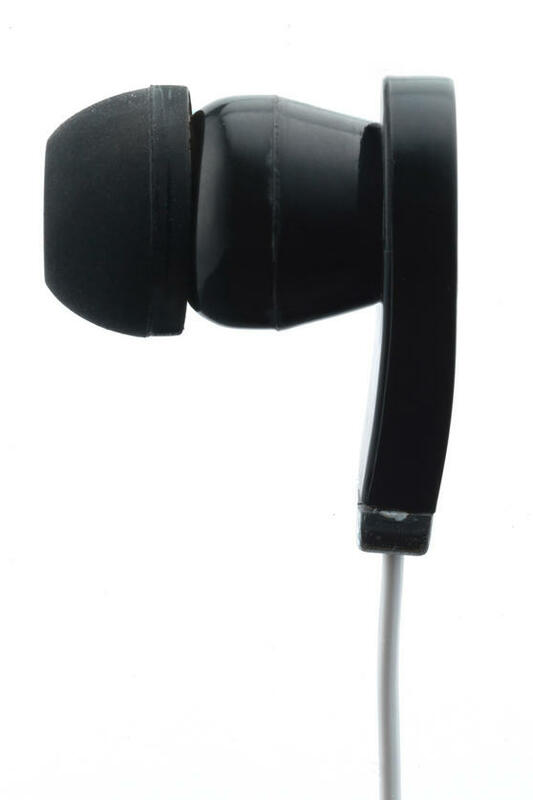 It comes with earphones featuring a 1.2 metre cable so you have plenty of space to move without being held back by cables. 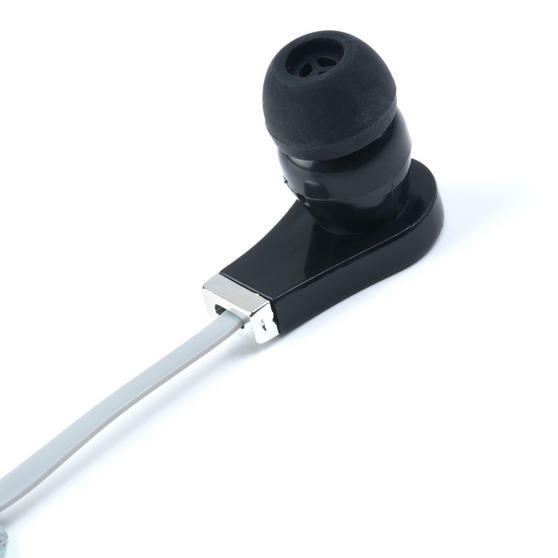 The 3.5 mm stereo jack earphones come with 3 sets of comfortable earbuds and are suitable for use with most music players. The armband has cool black and grey styling and can fit most android or Apple Smartphones with a screen measuring up to 5 inches.